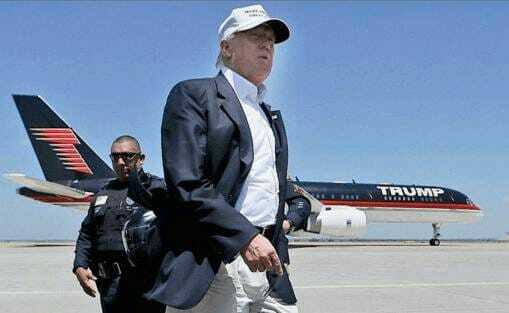 Donald Trump told US Border Patrol Radio that refugees to the United States will launch attacks in the US. Trump was right about US immigrants joining ISIS. A new report by NBC News lists 15 Americans who have left the US to join ISIS. At least nine of these ISIS members were immigrants or refugees to the United States. Another 250 Americans have tried to join ISIS. Raihan enlisted with ISIS in July 2014 after traveling to Syria with his his older sister, Zakia Nasrin, and her husband, Jaffrey Khan. Raihan’s family is from Bangladesh; they moved to Ohio, in 2000, when he was about 5. He played fantasy computer games with friends, and earned excellent grades, and looked up to Nasrin, an academic over-achiever. But in 2013, between his junior and senior year in high school, Raihan fell into a deep depression, his friends told NBC News. He saw a psychiatrist but sought help from his sister, who’d become a devout Muslim. Raihan told friends he embraced Islam, too, and proclaimed himself cured. When he turned 18, Raihan moved in with Nasrin and Khan, and together they moved from Ohio in May 2014. Two months later, according to the ISIS documents, he entered Syria at Tel Abyad with Khan. Raihan, who took the battle name Abu Abduallah al-Amriki, was killed in Syria. Khan grew up in Northern California, a son of divorced Pakistani immigrants. From an early age, he struggled emotionally, attending several schools and often getting into trouble. A school acquaintance described Khan as “slightly disturbed.” He showed no interest in religion until making a sudden conversion, then became devout, a cousin said. He grew his beard and began researching conflicts in the Muslim world, growing “hateful” of America, the cousin said. And, according to relatives, he went online to find a wife and met Zakia Nasrin. An acquaintance, fearing Khan was getting involved with jihadists, contacted the FBI, but what came of that tip is unclear. The couple also traveled to Kenya, prompting interest from the FBI, Nasrin’s younger brother, Rasel Raihan, would later tell a friend. 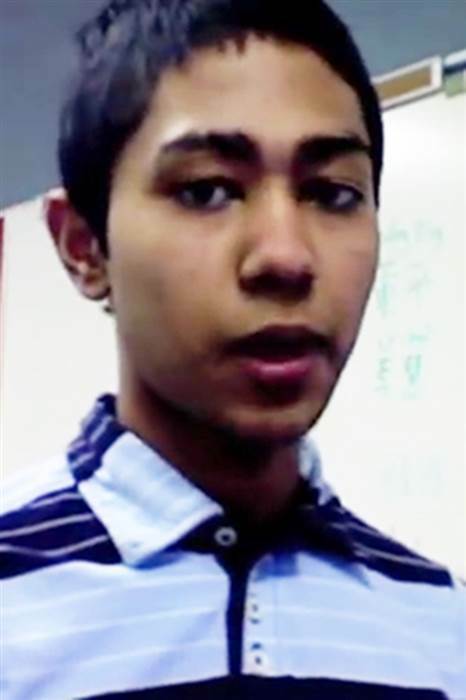 Born in India and raised in Kuwait, Rahman, 22, came to the United States to study computers at Collin College in McKinney, Texas. School officials confirmed he was a student there from January 2012 to May 2014, and records show he had a perfect grade-point average for at least one semester. His father told NBC News that he last heard from his son by phone in 2014 and later went to the Indian Embassy in Kuwait to report him missing. “I am searching for him for almost two years. I am really frustrated,” he said. 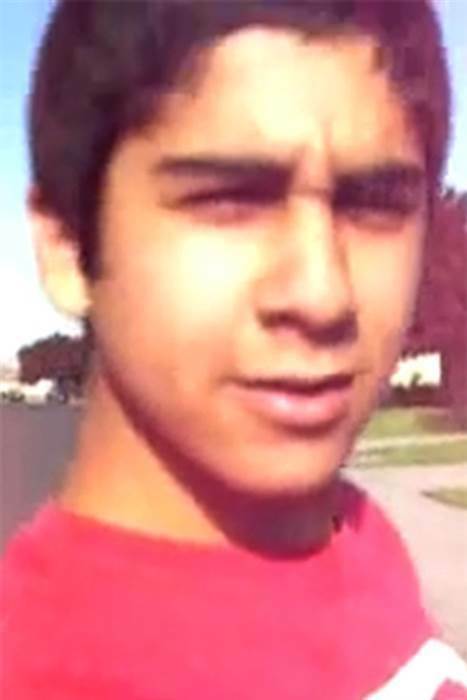 Kattan, who lived in Denton, Texas, identified as Syrian. He studied biology, chemistry and Arabic at the University of North Texas, and worked as a personal trainer and judo instructor. “i like my job alot,” he wrote on his personal website. He said he wanted to go to dental school. He added, “I hope my country Syria will be free.” In September 2013, when he was 23, Kattan entered Syria, near the town of Atimah, and told ISIS he’d fought with the Islamist Jundallah brigade. He described himself as a “suicide fighter.” A former law enforcement official told NBC News that Kattan was killed in Syria. When al-Haymar called his family in Morocco in March, they thought he was in Virginia, where he had been living since 2009 with his wife, son and daughter. The ISIS files, though, say that in March 2014, the 31-year-old entered Syria through Tel Abyad on the Turkish border; his form notes that he worked as a taxi driver and intended to be a fighter, not a suicide attacker. His mother and brother-in-law were shocked to learned his name was in the files; while he was an observant Muslim, they said that he never expressed any extreme beliefs. 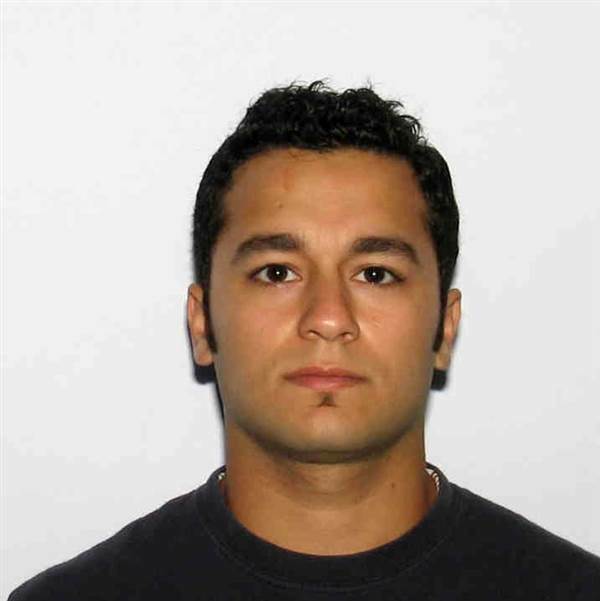 Alliu’s ISIS file says he was born in Albania, but his family moved to the United States in 2009, after a few years in Canada. He ended up in Boston, and worked as a cook before he arrived in Syria in May 2014, a couple months before his 20th birthday. His application said he’d been inspired by Albanians who’d come before him and that he asked to be part of a group called the Albanian Brigade. 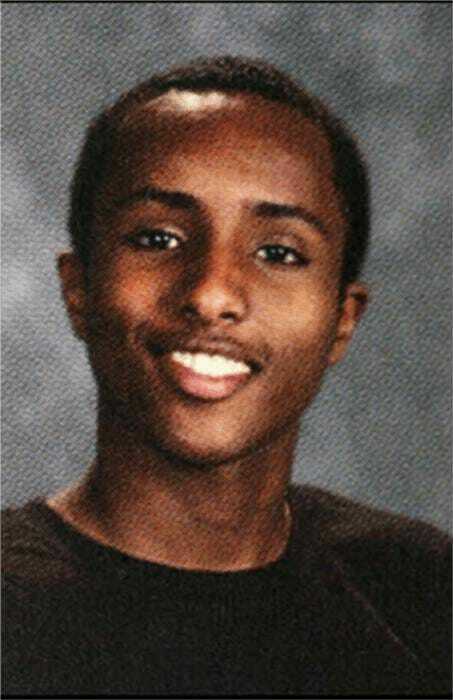 Mohallim was among several young recruits to come from the Somali-American community in Minneapolis, Minnesota. In his ISIS application, he gave his fighting name as Abdulwalid Al Somali, identified himself as a student, and said he was bachelor. He said he entered Syria at Tel Abyad, in March 2014, when he was 18. American law enforcement officials say that Mohallim recruited other fellow Somali-Americans in Minnesota, including some who were arrested a year ago for allegedly plotting to travel to Syria. Nur, who was listed as Abd Al Fatah Nour in the files, was among the few Somali-American recruits from Minneapolis to make it to Syria. He said he arrived there in November 2014, when he was approximately 20 years old. In his application, he identified himself as single, with no prior traveling experience, and listed no relevant skills. His fighting name was registered as Abu Sleiman Al Somali. In his ISIS application, al-Kambudi said he was married with six children, was a computer engineer and had traveled extensively through the Middle East and Asia. He said he was Cambodian but lived in Washington, and the contact number he gave had a Seattle exchange. He said he’d made contact with ISIS through Twitter, and reached Syria in August 2014, when he was approximately 28. NBC News was unable to contact his family or verify his identity. MORE…. And, of course, the married Islamists who slaughtered 14 innocents in San Bernardino were immigrants who pledged allegiance to ISIS.